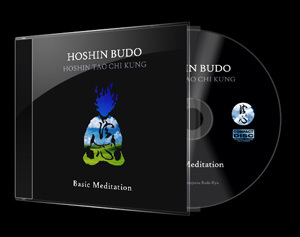 This CD is the first of the Hoshin Tao Chi Kung audio series. The basic techniques, posture and focus are covered in this guided meditation. Rob Williams, head of Hoshinbudoryu, leads you in the basic techniques. 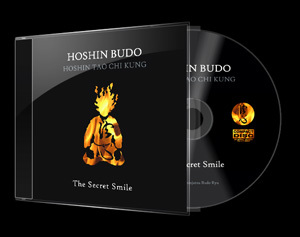 The Secret Smile is the most important exercise in Hoshin Tao Chi Kung. This guided mediation assists students in learning how to fill their body with the 4 powerful positive emotions. Rob Williams, Sensei guides you through this meditation which is the foundation to all other Hoshin Tao Chi Kung techniques.